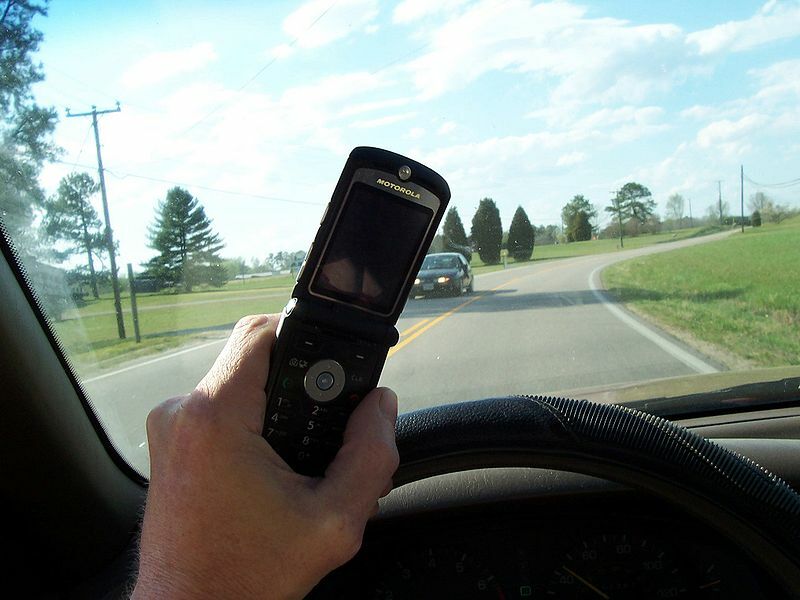 The law banning the use of mobile phones in cars has been in place for some time now. However, there are increasing reports of people disobeying the law. Draw on theories and research in selective attention to produce an argument which would convince law breakers to stop using their phones while driving. Road accidents that result due to mobile phones usage while driving, is a serious issue in contemporary urban societies. Some basic legislation has been introduced to deal with this problem, but their effectiveness is in question. The academic fraternity is at the forefront of finding solutions to curb this phenomenon. Over the last decade or so (the decade where mobile phone usage became widespread), plenty of studies have been conducted and the results published in scholarly journals. Not surprisingly, almost every research undertaking led to the following conclusion: “Mobile phone usage while driving is a serious life hazard” (Rees, et. al., 2001). The object of the rest of the essay is to highlight some of the salient reasons that led researchers to this conclusion. It is hoped that the explication of the underlying theories and facts would convince lawbreakers to stop using mobile phones while driving. But the results were a little different. It turned out that the availability of working memory for actively continuing stimulus-processing priorities is very important for directing attention to relevant rather those irrelevant stimuli; and hence reducing the intrusion of irrelevant distracters. In a lay person’s terms, he/she cannot maintain full attention to the visual task when the temporary memory is engaged in another activity – like speaking. This is a very convincing argument against the usage of mobile phones while driving automotives (Rees, et. al., 2001). Another scientific support against mobile phone usage while driving comes from behavioural and functional imaging results of random participants in the study. For example, the imaging study reveals that the effects of working memory load in the prefrontal cortex interfere with distracter related tasks in posterior cortices suggesting that the frontal lobes play a significant role in the control of attention. Hence, the study performed by Rees and his team puts forth conclusive results to the effect that speaking and driving don’t go well together (Rees, et. al., 2001).